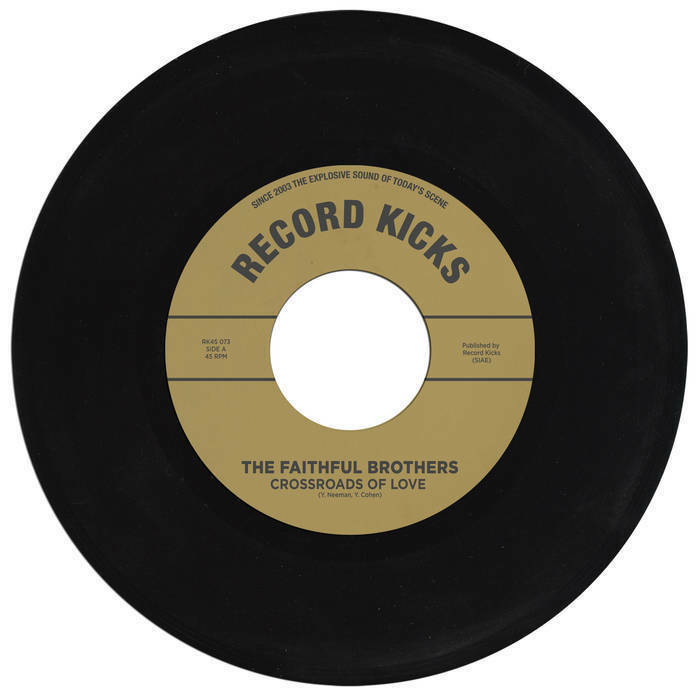 Record Kicks is extremely proud to present a new outfit that will take the Soul scene by storm: The Faithful Brothers! Another offspring of the Tel Aviv Soul Club, The Faithful Brothers is Men of North Country's (Acid Jazz Records) sister-band, lead by singer Yashiv Cohen, who teamed up with veteran vinyl diggers, brothers Yoni and Bin Neeman, to form this eight-piece Deep Soul combo. 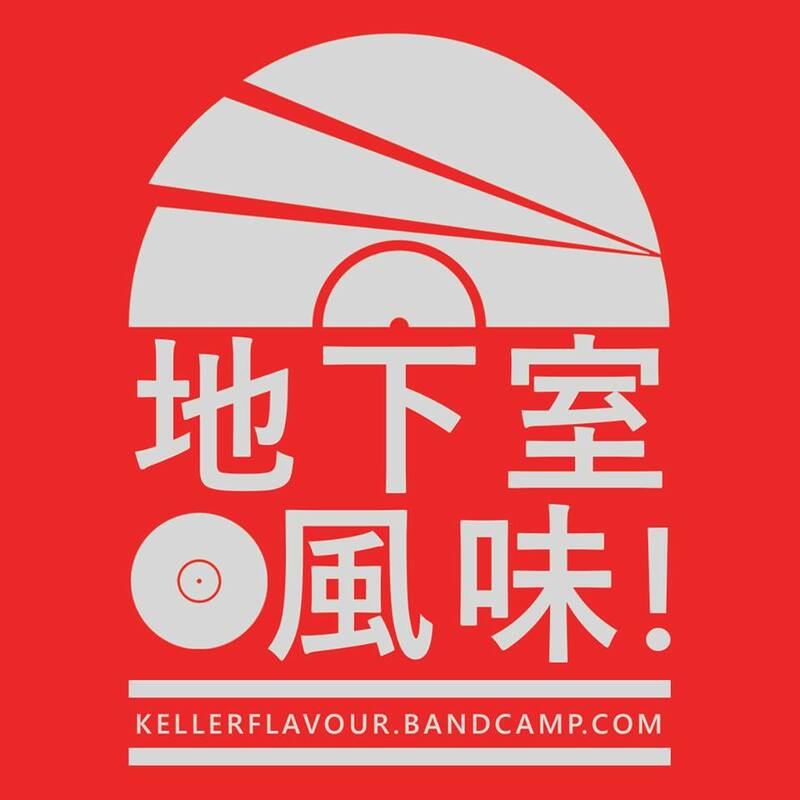 Their official debut on Record Kicks will be available on limited edition 45 and digital download, on 15 June.